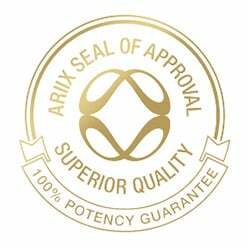 First, we’d like to introduce you to the newest member of the ARIIX Quality Team, Jason Child, our Quality Inspector. Jason comes to ARIIX with 21 years of manufacturing and quality assurance experience across several industries, including aircraft and automotive components, custom window blinds and dietary supplements. 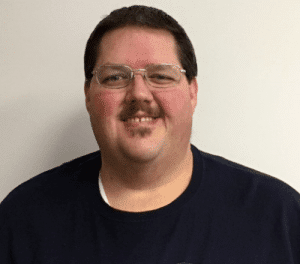 We’re excited to have Jason join our team and use his skills to ensure you receive only the best quality products! Identityis the verification through testing that the material is what the vendor says it is (e.g., the powder being sold as Pea Protein is in fact pea protein powder). Purityis the verification through testing that the material is free from harmful substances, such as heavy metals, pesticides and harmful microorganisms (e.g., coli, Salmonella or Staphylococcus aureus). Compositionis the verification through testing that the material is made up of what it is supposed to be (e.g., powder labeled as Pea Protein does in fact contain pea protein). Strengthis the verification through testing that the material meets the potency listed on the label (e.g., Pea Protein labeled as 90% protein is at least 90% protein). 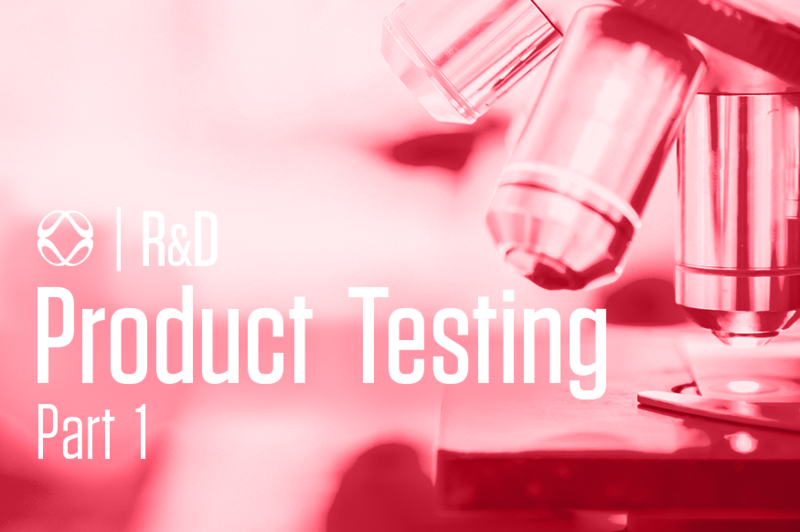 In addition to our manufacturers’ testing of products, we also enlist the help of professional laboratories to test products if we feel additional testing would be beneficial.